ELT Source began life as Mizuho Corporation in 1992 and became ELT Source in 2004 when it came under new management. Since that time we have focused on our efforts on the ALT division of the company endeavoring to provide our students and client schools with the best English instructors available. 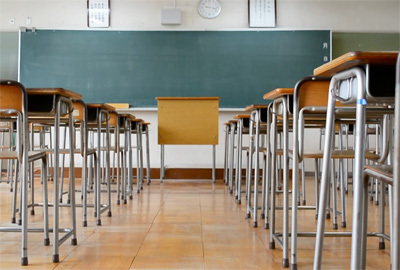 private academic schools in the Tokai area: the Tokai Gakuen (https://www.tokaigakuen.ed.jp/) and Taki Gakuen (http://www.taki-hj.ac.jp/) groups. Our size affords us the opportunity to devote quality time to both our client schools and students customizing our programs to fit with each school’s requirements. ELT Source understands that our instructors are the face of our company, thus, we endeavor to hire the best teachers, striving to make sure their experience with our company is a positive one.